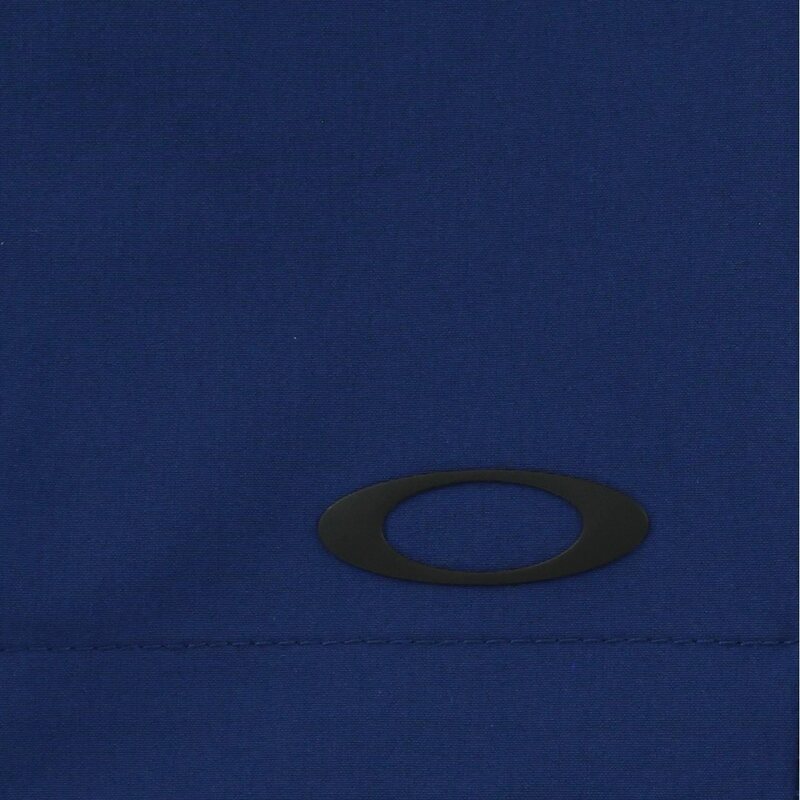 Get ready for the warm weather with the Oakley Take Pro shorts. 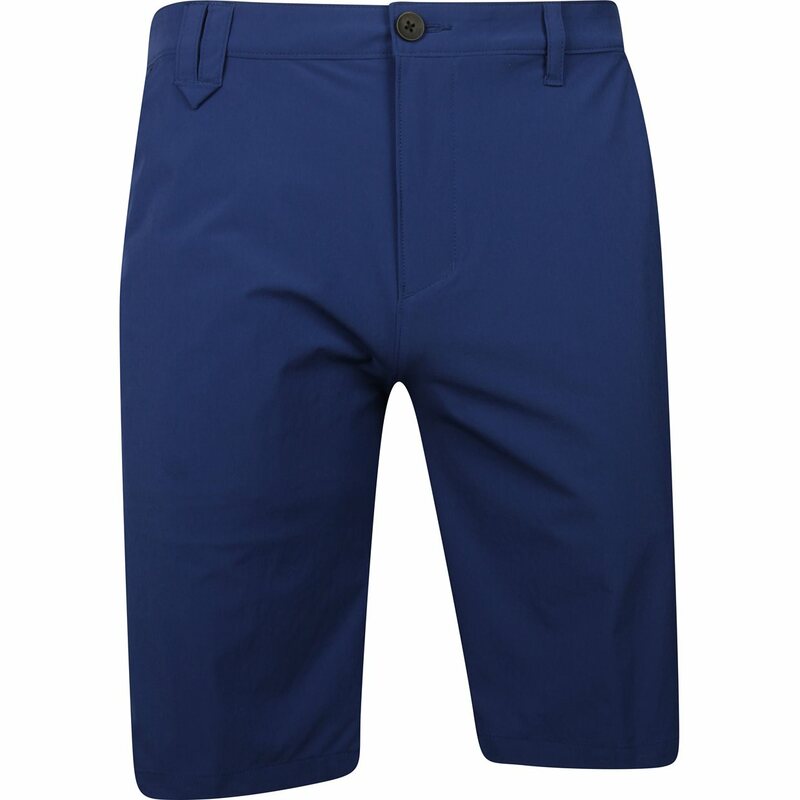 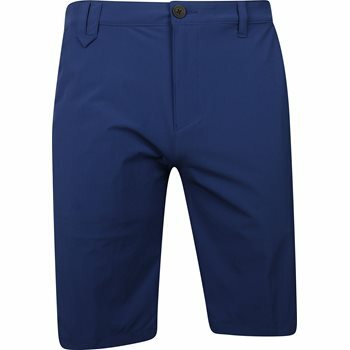 The shorts are equipped with pockets for carrying golf accessories and personal items. 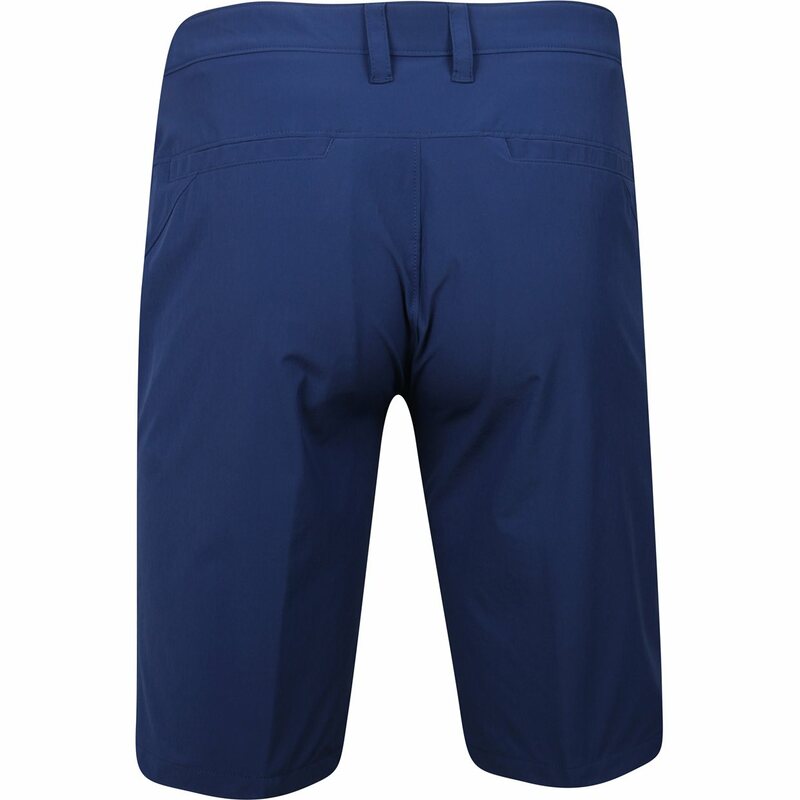 The durable fabric allows machine washing while also providing stretch for a comfortable fit and natural movement without restriction.